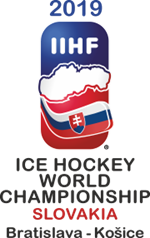 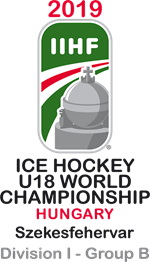 Great Britain Under-18 Women were beaten 2-1 by Hungary U18 Women in their opening game in the four-team international tournament in Sosnowiec. 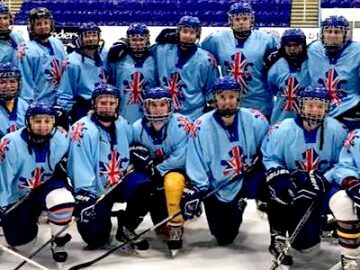 Great Britain Under-18 Women have made two changes for this week’s international tournament in Poland. 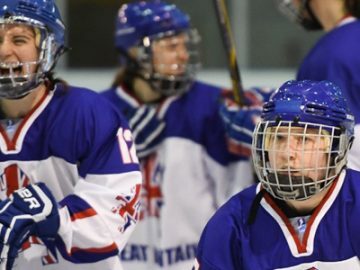 Leonie Charles and Bryony Russell replace the injured pair of Jessica Sprules and Hannah Ware. 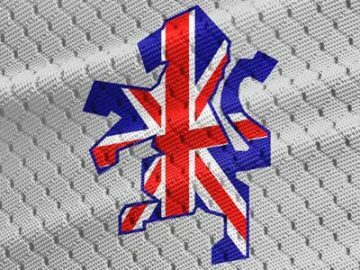 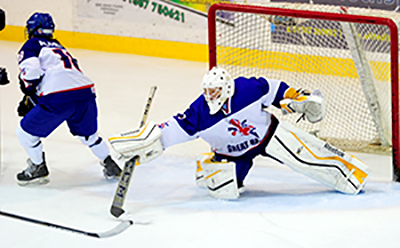 The schedule has been announced for Great Britain Under-18s return to World Championship Division I Group B in Hungary. 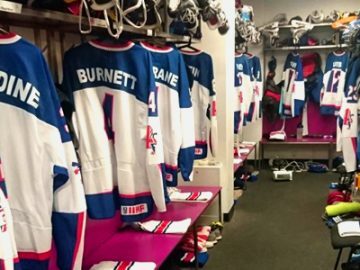 The GB youngsters were promoted from Division II Group A last season in Tallinn and will face Austria, Italy, Japan, hosts Hungary and Slovenia in Székesfehérvár.